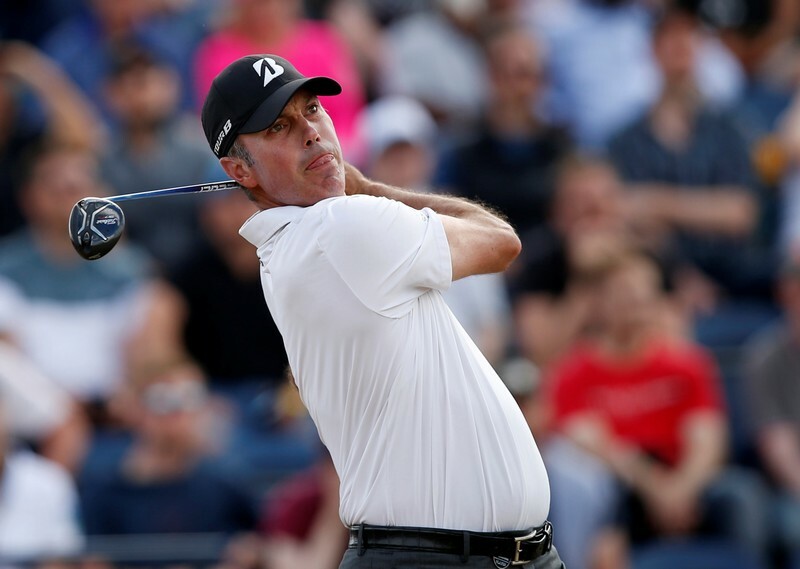 (Reuters) – Matt Kuchar earned a share of the first-round lead at the Mayakoba Classic in Mexico on Thursday while his wife gave playing companion Zach Johnson an assist. Sybi Kuchar took over caddying for Johnson for the final four holes when the two-times major winner’s bagman Damon Green took ill with suspected dehydration at El Camaleón in Playa del Carmen. 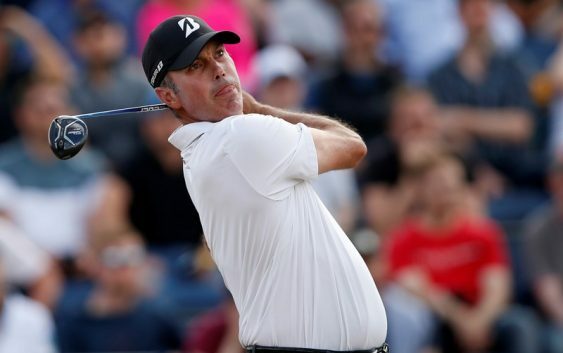 “She had caddied for me before and was friendly with Zach and I figured she would be good to handle it, and Zach would go easy on her,” Kuchar said of his wife, a former collegiate tennis player, according to PGATour.com. “If you’re not driving it well, this course is extremely hard,” said the seven-times PGA Tour winner. Kuchar, Hickok and Bozzelli led by one stroke from 15 players including India’s Anirban Lahiri and defending champion Patton Kizzire, the latter’s cause helped by the first consecutive eagles on the PGA Tour since June. The second eagle, at the par-four sixth, came from the rough, a shot that prompted Kizzire to remark ‘oh boy’ twice while the ball was in the air.